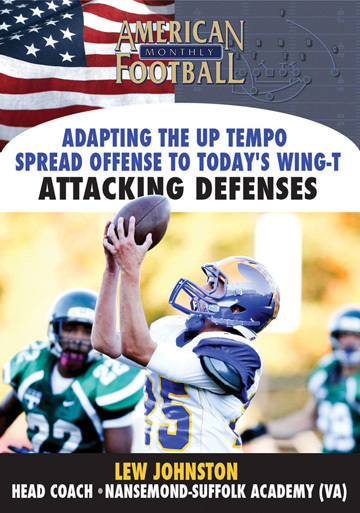 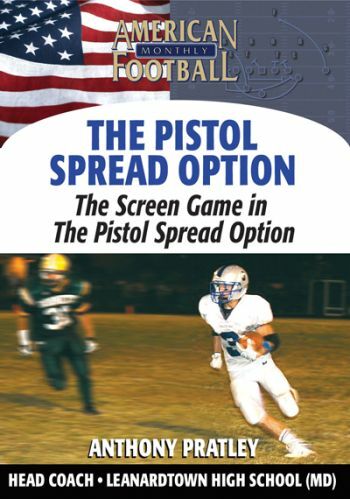 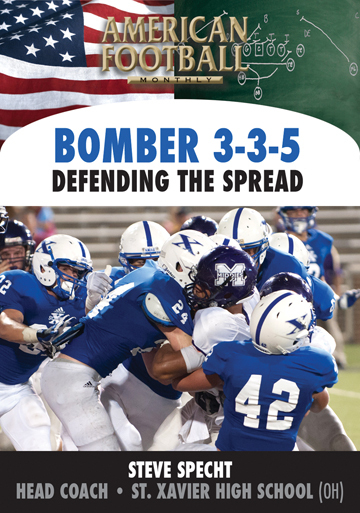 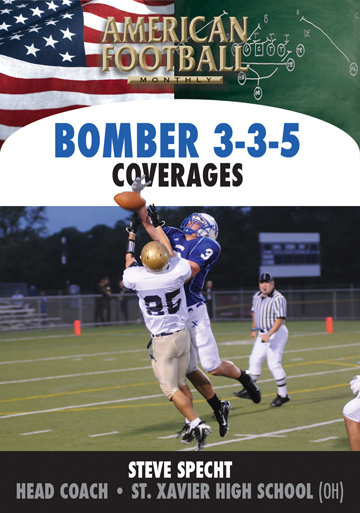 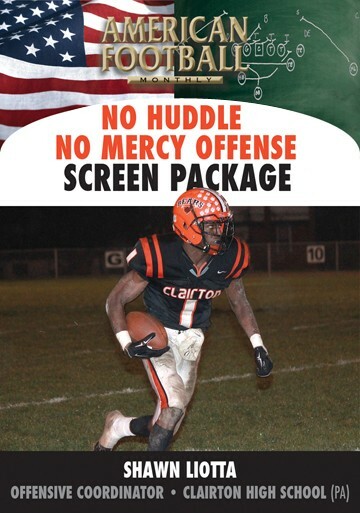 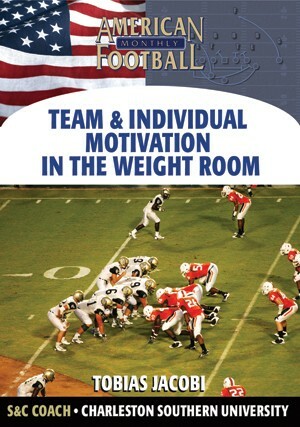 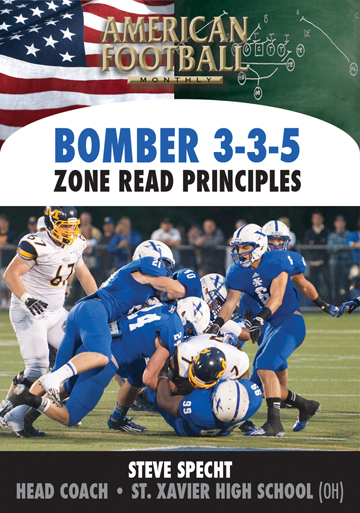 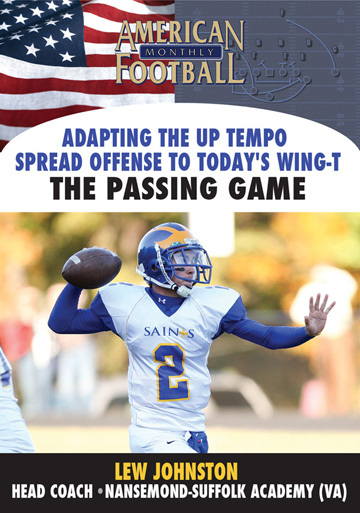 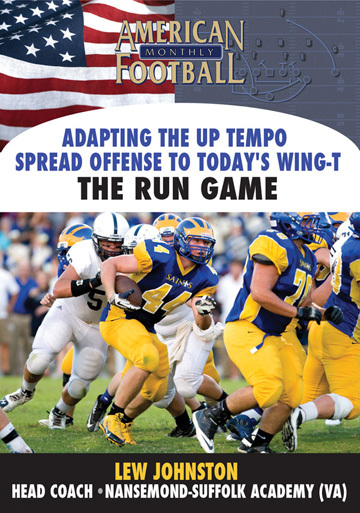 In this DVD, the first of a five-part instructional coaching set, Head Coach Anthony Pratley of Leonardtown High School (MD) demonstrates the Veer in his Pistol Spread Option offense. 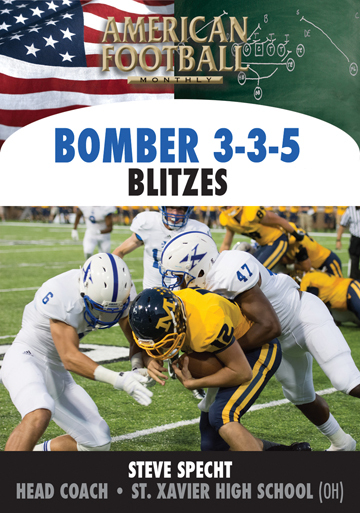 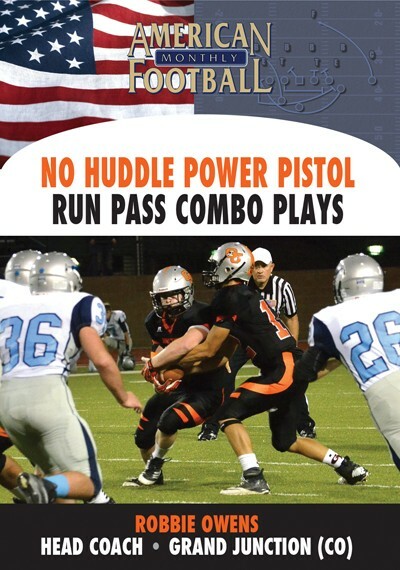 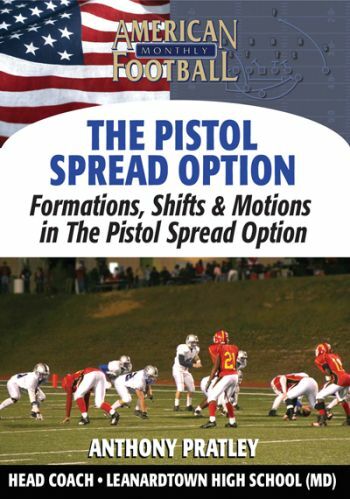 Dubbed the POTOMAC offense (Pistol Option To Optimize Match-ups and Coverages), it combines the passing ability of the Shotgun Spread with four wide receivers on nearly every play, and the quick strike running game of the Veer offense. 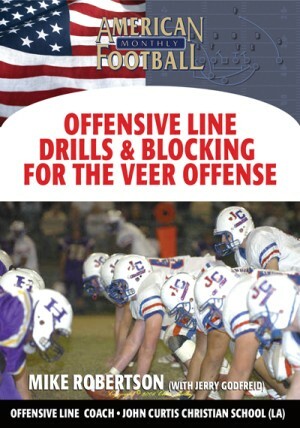 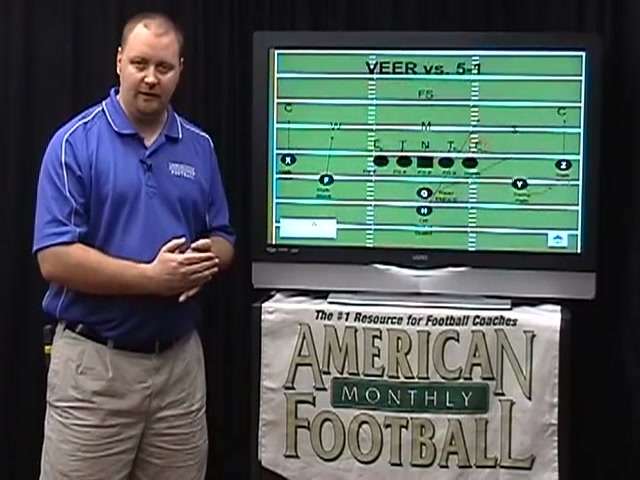 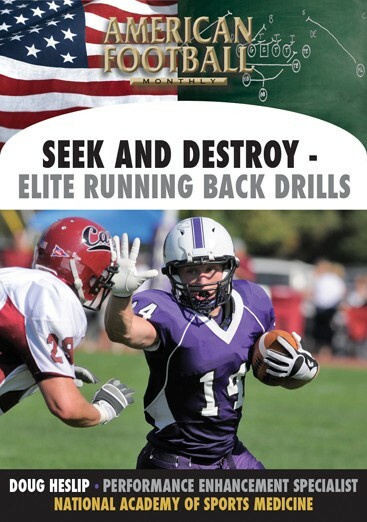 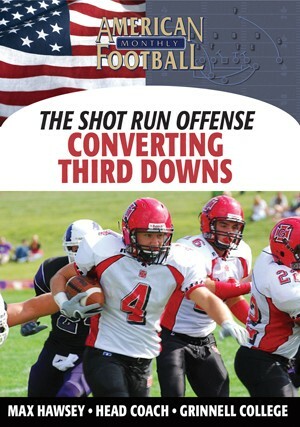 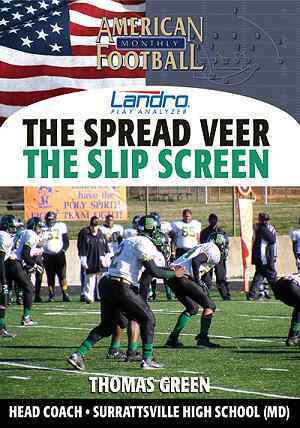 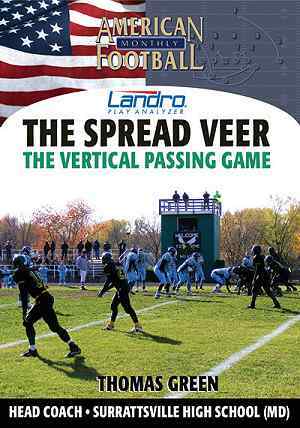 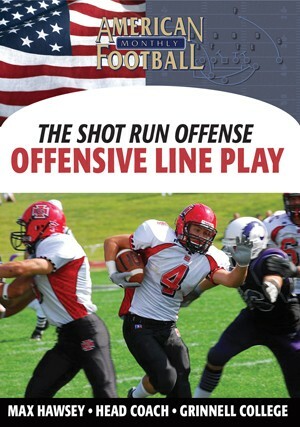 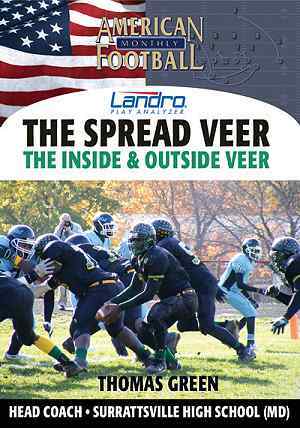 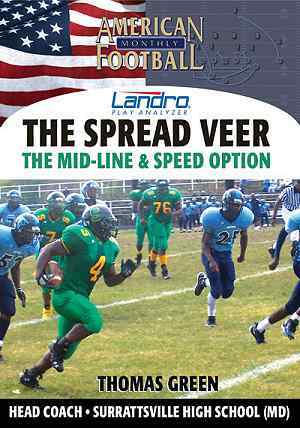 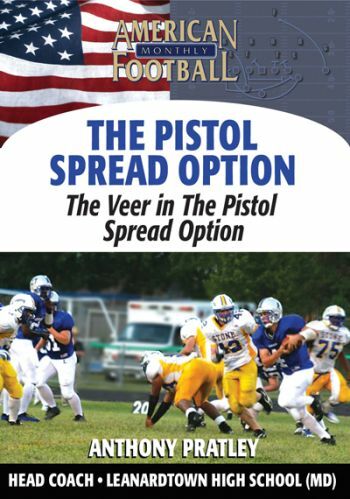 �	The concept and strategy behind the Veer in the Pistol Spread Option offense. 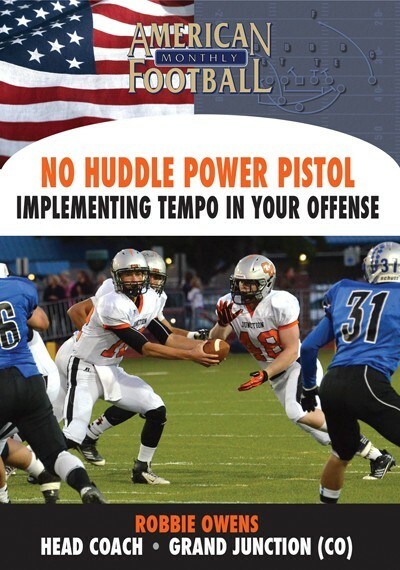 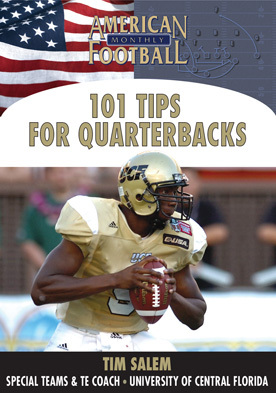 �	Read and reactions for your quarterback as well as secondary reads and a potential third option. 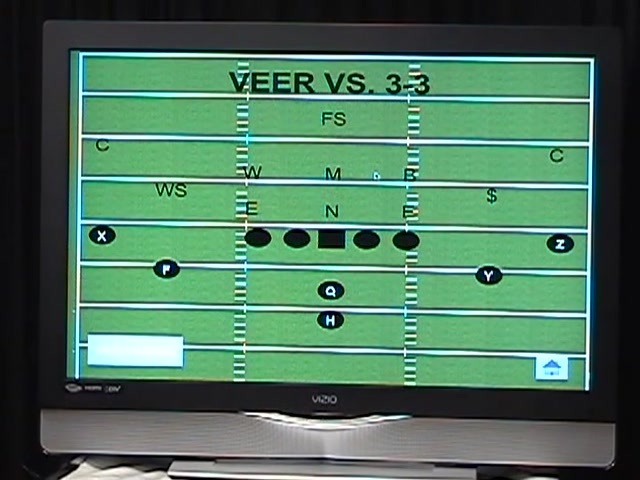 �	Complete blocking assignments for each position player. 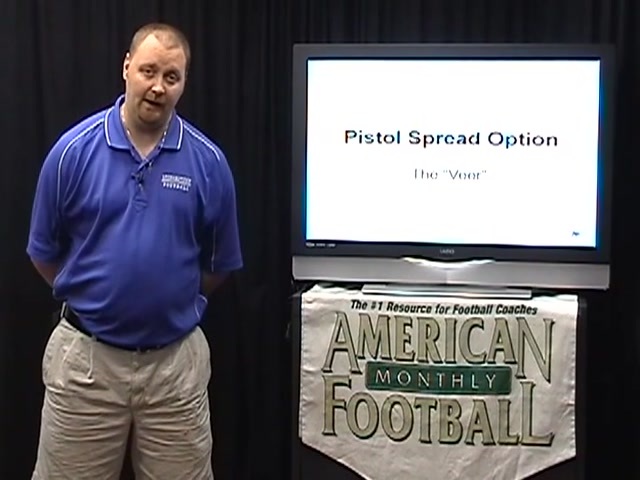 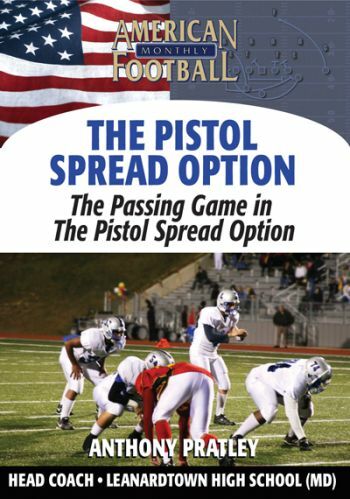 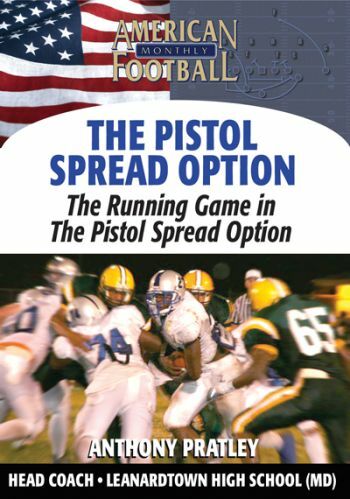 �	How the Veer in the Pistol Spread Option can be incorporated into your offense.